This Feiss Urban Renewal 3 light astral bronze, large industrial pendant with height adjustable rods, features antique mirror glass on the inner shade for a stunning look. 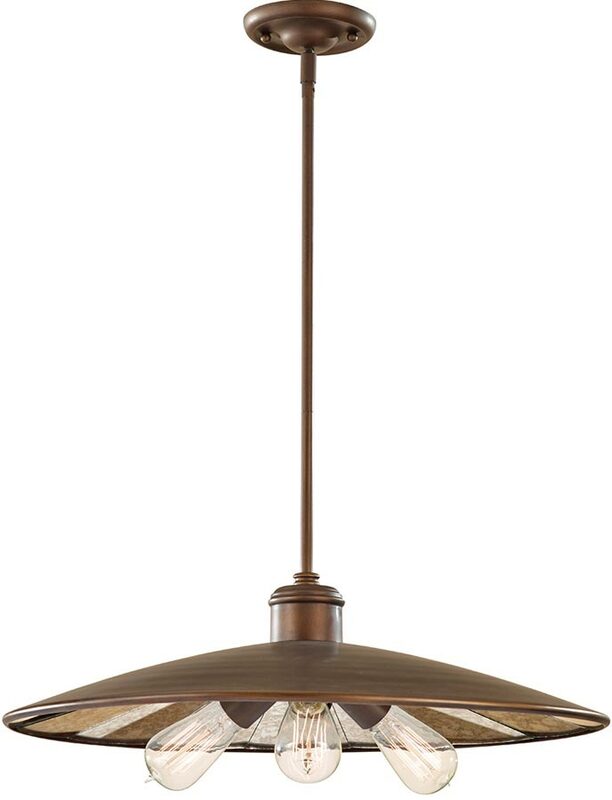 With a circular ceiling mount and drop rod supporting a wide brimmed coolie style shade finished in astral bronze. The inside of the shade is lined in antique mirror glass that will reflect the light and features three angled bare lamps for extra retro feel. The Urban Renewal collection is influenced by what were seen as functional and industrial lamps of the 1900’s and many feature Faraday style industrial lamps. They are ideal for use in kitchens and anywhere that suits a more heavy duty looking fitting. Most of the pendants come supplied with versatile drop rods or cords so that they are easily adjustable to suit most situations. Supplied with four 30cm and one 15cm rods that can be used in any combination to suit your installation, please see the technical information below for minimum and maximum heights. The perfect addition to a stylish kitchen that would look spectacular installed over a kitchen worktop, island, breakfast bar or dining area, either singly or in multiples. Shown here with vintage squirrel cage lamps that can be purchased separately by following this link. The Urban Renewal 3 light astral bronze large industrial pendant is designed in the USA by Feiss, founded in New York in 1955. They have become well known over the years for their contemporary yet classic styling, quality and great original designs. 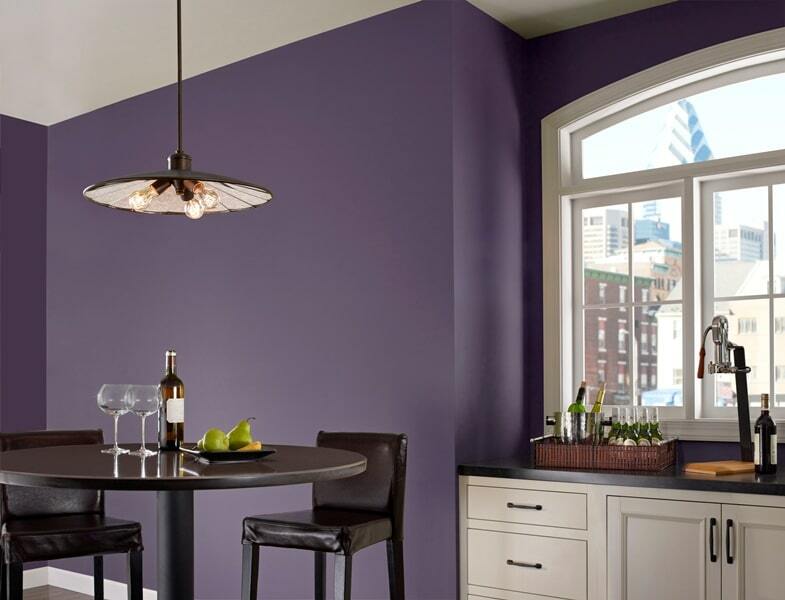 Feiss continue to maintain the highest standards in materials and workmanship to this day.